OTTAWA, ONT. 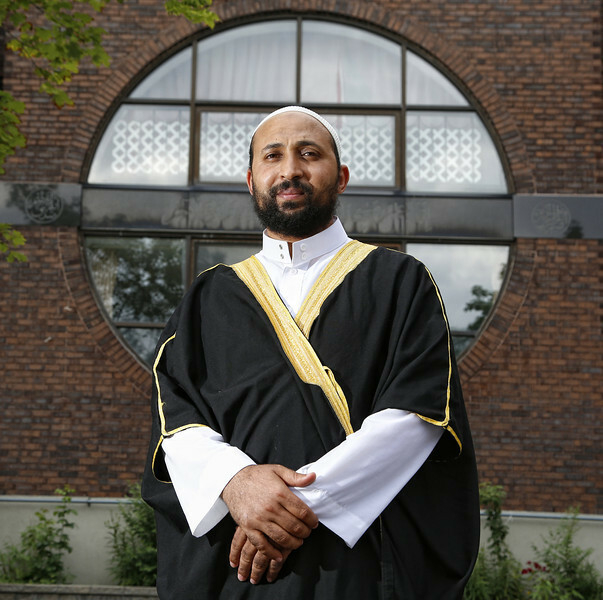 : JULY 8, 2013 -- Imam Samy Metwally poses for a photo outside of the Ottawa Mosque in Ottawa, Ont., July 8, 2013. Photo by Patrick Doyle.